Sweet, sour and a bit spicy! 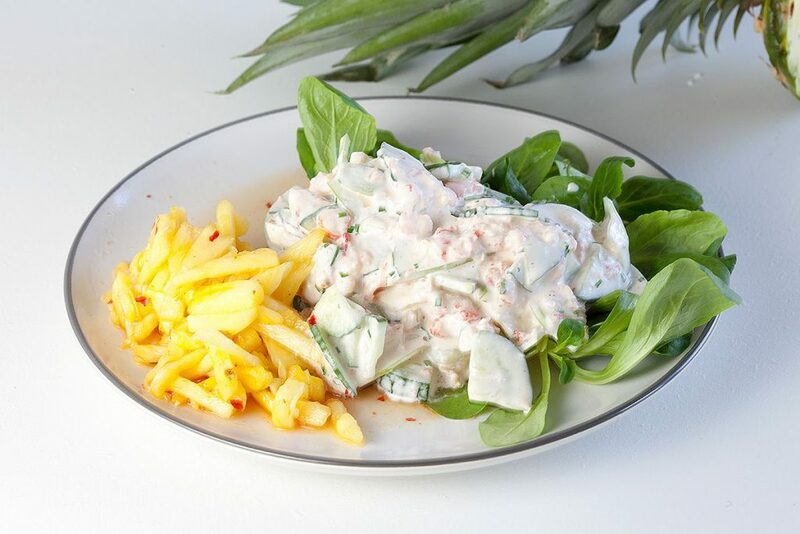 This fresh crayfish salad with pineapple chutney has it all. Ready in just 30 minutes, recipe for 4.